George Soros will use his organisation, now the second largest political activist charity in the world, to “influence” Hungary’s 2018 general election, a Hungarian member of parliament has claimed. For tax purposes or for destruction-of-western-civ purposes? Hungary is under pressure from the EU over the country’s refusal to accept redistributed refugees, its higher education law, and legislation demanding transparency from foreign-funded organisations – the latter two directly affecting Soros interests. He added that these organisations have been active since the beginning of the migrant crisis and after Orbán prevented further mass flows through his country and into the rest of Europe by building border fences, training more border guards, and detaining migrants whilst their asylum claims are processed. 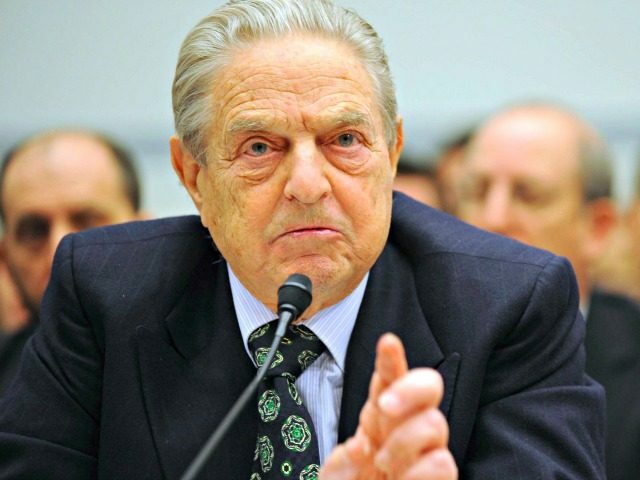 In the United States, Soros attempted to influence local district-attorney elections in 2016 (and again in 2017) by pumping over $3 million into seven campaigns, spent $2 million in an attempt to remove Sheriff Joe Arpaio from office, and donated $11.9 million to Hillary Clinton’s 2016 presidential campaign.